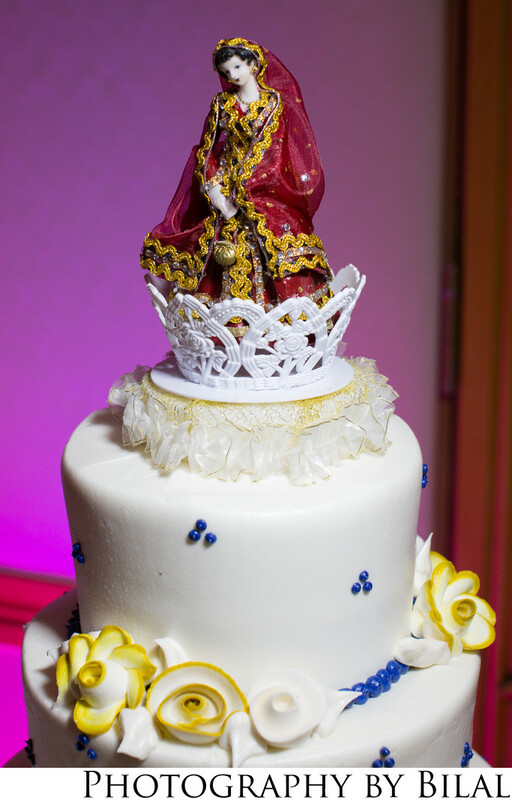 I've seen some pretty amazing cake toppers at South Asian weddings, this is one of my favorite. It's details like these that need to be captured. This image was taken at the Hyatt in Princeton, NJ. The Hyatt is a great venue if you're planning on having your wedding in the Central NJ area.